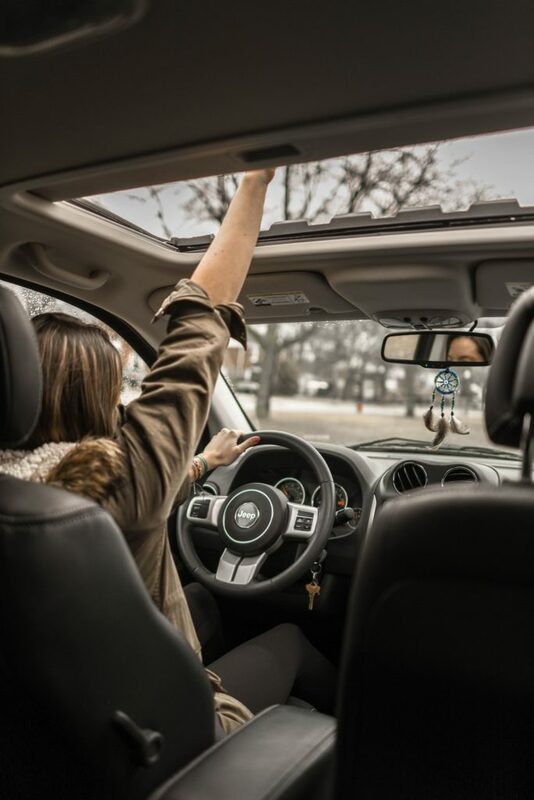 If you’re an avid driver, you should be well aware that your seat belt is one of the best ways to keep yourself safe in the case of an accident. We all like to think that accidents won’t happen to us, but chances are they will, in fact, motor vehicle crashes are one of the leading causes of death among those aged 1-54. So the next time you’re in a car, make sure you buckle up. In 2016, 723 children ages 12 and under died as a result of a motor vehicle crash. While this number may seem high, there are far more kids who are injured in a crash. The best way you can keep your child safe in a car is to follow car seat safety guidelines and make sure that your child is buckled in properly. Many parents actually strap their children in incorrectly, so making sure that the seat belt is being used properly is an easy way to ensure your child’s safety. 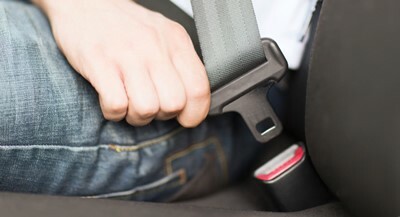 Make sure the seat belt or harness it sitting across the chest, and is also tightened properly. In addition, check that the car seat has been installed the right way and that nothing has come loose since installation. If your child is using a booster seat, check to make sure that they’re buckled correctly and that the seat is properly installed. A total of 23,714 adults died in car crashes in 2016, and over half of them weren’t wearing a seatbelt at the time of the crash. Wearing your seatbelt and staying buckled up is an easy way to prevent serious injury or death in a motor vehicle accident, and saved at least 16,000 people in 2016. If you’re someone who doesn’t like to wear their seatbelt, you could end up paying for it, not only in injuries but financially as well. Recently passed rules and regulations allow law enforcement officers to pull you over and give you a ticket if they catch you driving without a seatbelt on. The next time you’re in a car, make sure you wear your seatbelt or risk getting a ticket. Turk’s Collision Center is a state-of-the-art automotive body repair shop that specializes in collision repair. We strive to be the leading automotive body repair shop in Illinois with excellent workmanship, advanced training, and superb communication with the customer. If you’ve been in a car crash, and aren’t sure where to turn for collision repairs, Turk’s Collision Center is here to help. Give us a call today at (309) 694-2905, or visit our website to learn more about the services we offer.